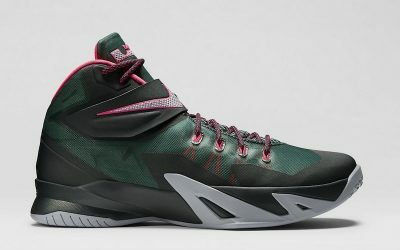 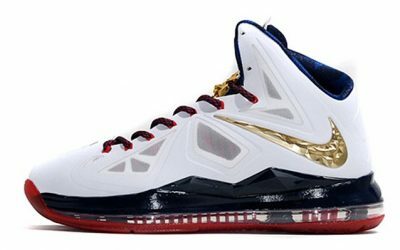 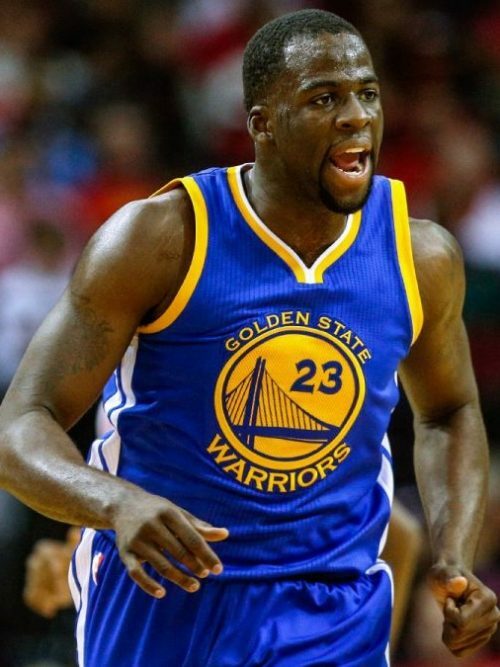 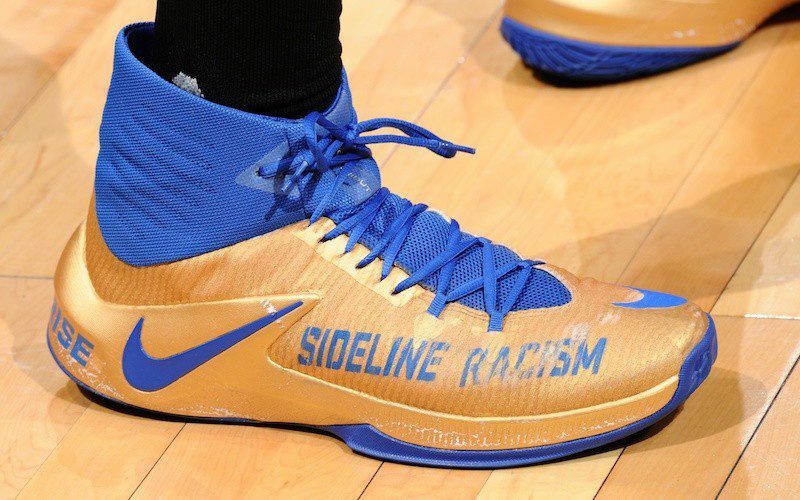 Before the 2015 NBA Finals, Draymond Green primarily wore LeBron signature shoes, including the Soldier 8 and LeBron X models. 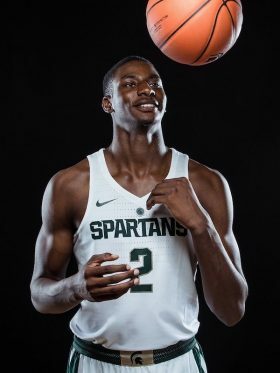 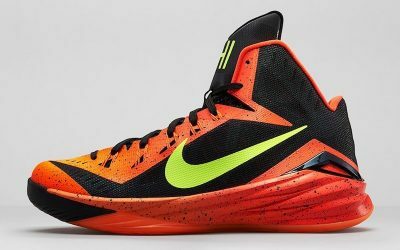 But that May, Green switched over to the Hyperdunk 2014s, and has never looked back. 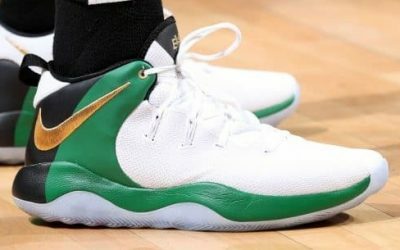 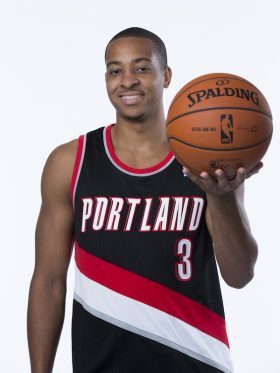 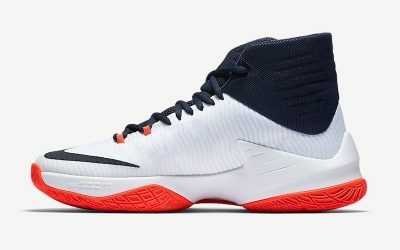 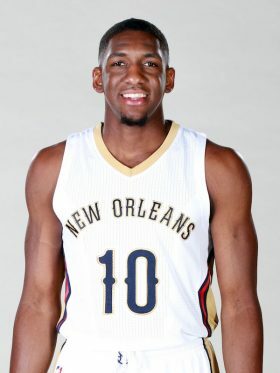 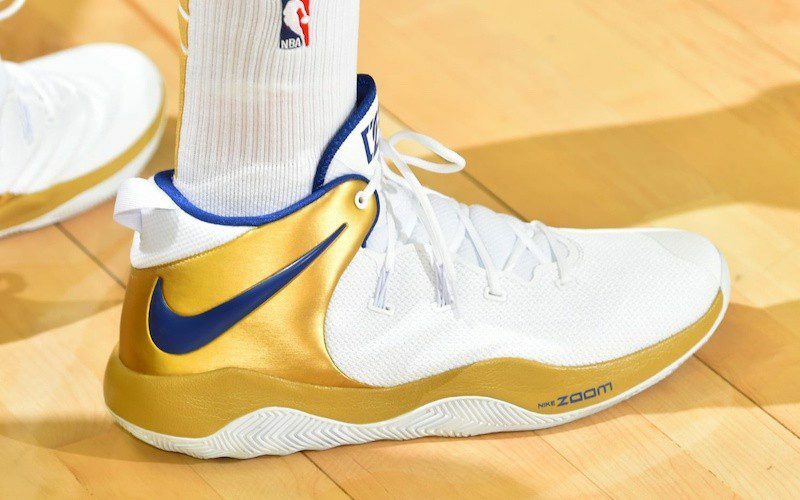 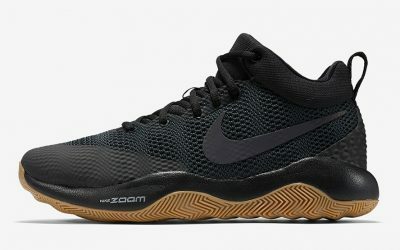 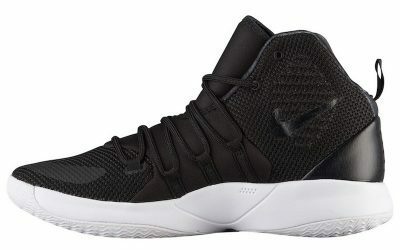 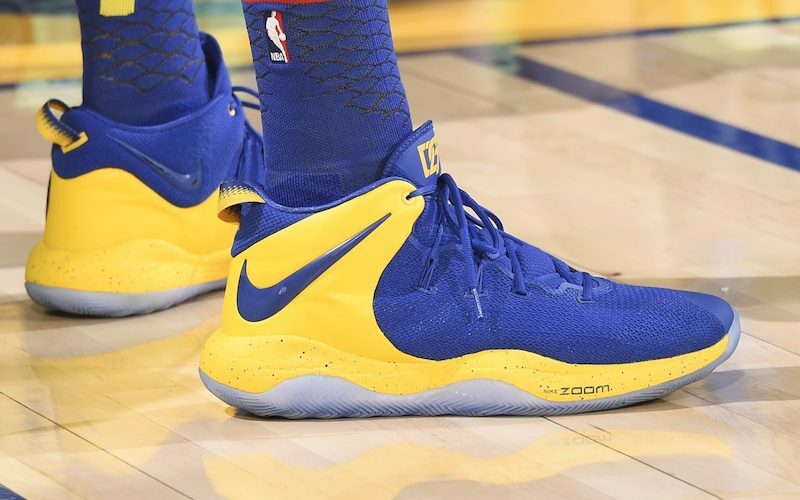 The unconventional star out of Golden State has gone on to wear many of Nike’s Hyperdunk, HyperRev and Zoom Rev models, and was chosen by Nike to debut both the Hyperdunk 2017 (during the 2016-17 playoffs) and the revamped Nike Zoom Rev 2018. 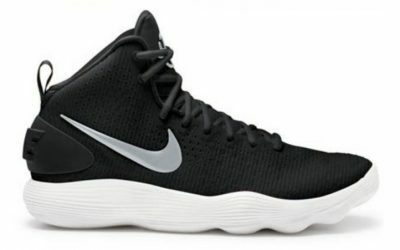 He’s now sporting the Hyperdunk X.